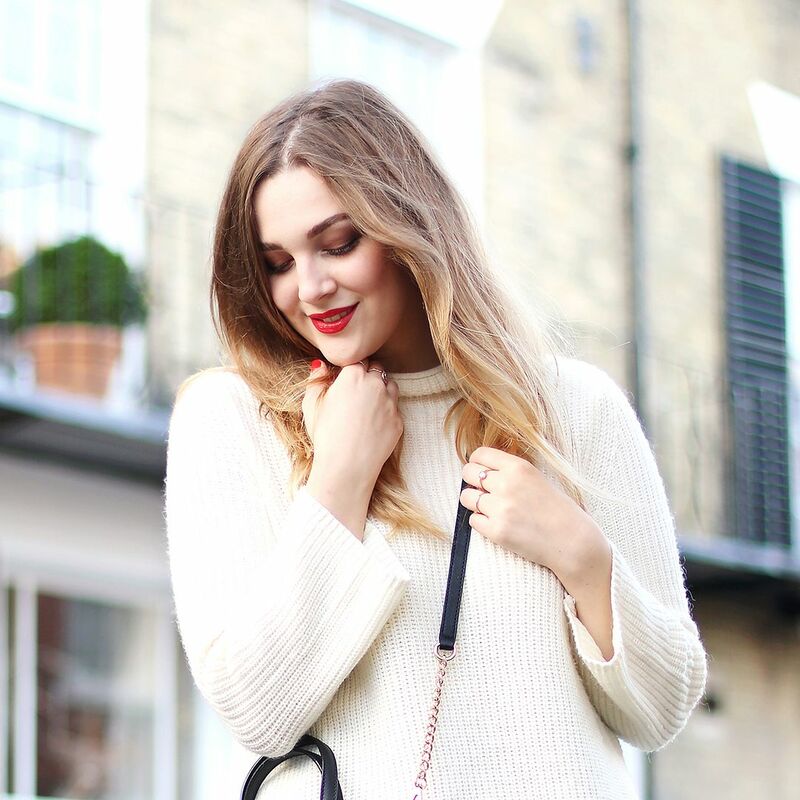 Since going for the chop last year I've been a big fan any product that falls into the 'texturising' category as now my shorter locks hold more volume I can get away with layering products and working a style to give it my oh so coveted 'bed head' look. 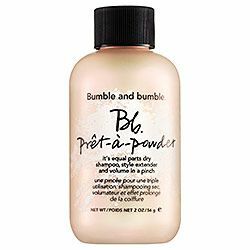 Pret-a-Powder* is one of Bumble and Bumble's newest launches and claims to be a dry shampoo, style extender and volumiser all in one. I know - excitement levels were high when I heard about this one. 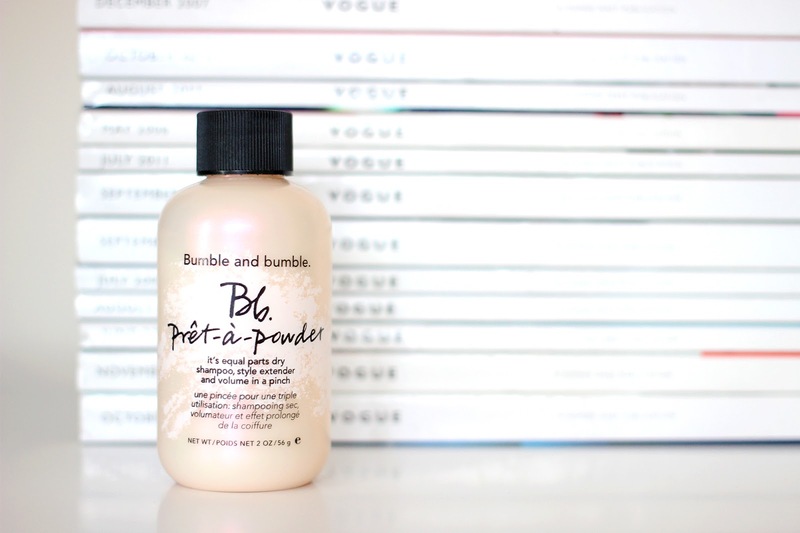 The product is basically a super fine powder that comes out of the (quite frankly adorable) bottle like a salt shaker - but don't worry, this has none of the sticky, gritty feel usually associated with hair powders. In fact it feels weightless and I've happily been dowsing it on root to tip. After a quick massage in it disappears, leaving hair thickened and boasting that second or third day workability with none of the dirt. In terms of a dry shampoo, it may not be the best of the bunch, but it does the job of adding some freshness the first day after washing and massive bonus - leaves none of those tell-tell white marks that are determined to let everyone know you've skipped a day. Although it may not pack as much punch as the Oribe or Charles Worthington sprays, this is fast becoming my new favourite texturiser to use on days when I'm going for a more laid back look and haven't quite had the energy (or time for that matter) to pick up a styling tool. One small tip though, make sure you're not wearing black when applying this as it gets everywhere - I'll be using it over the sink from now on!